Re-imagining the traditional. This stylish small leather bag in dark brown has a simple magnetic closure and a fully adjustable leather strap belt. Hand-made by McRostie in Scotland. Fully adjustable leather strap with 9 holes and 2 leather loops. Hand-crafted in Scotland using 100% British Bridle Leather. Nu Blvck accessories will be delivered within 4-5 days of your order being confirmed. 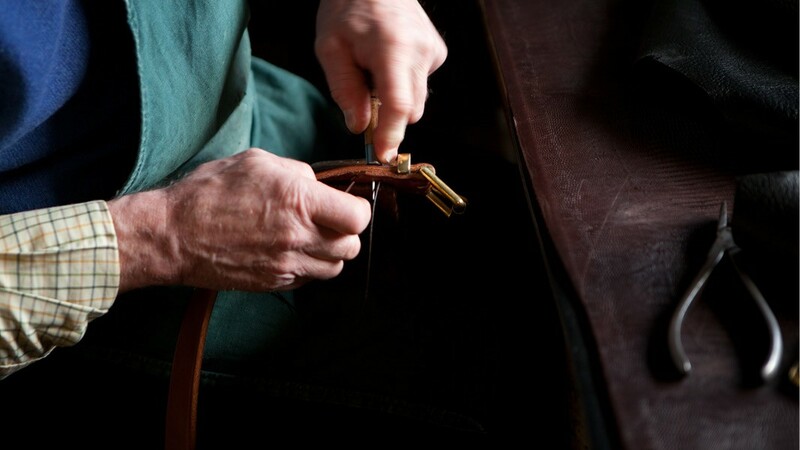 Every McRostie leather product is handmade in Scotland to the same exacting standards their workshop has maintained for over a century. Traditionally made but boasting contemporary, innovative design and character, each product is highly functional and reliable. 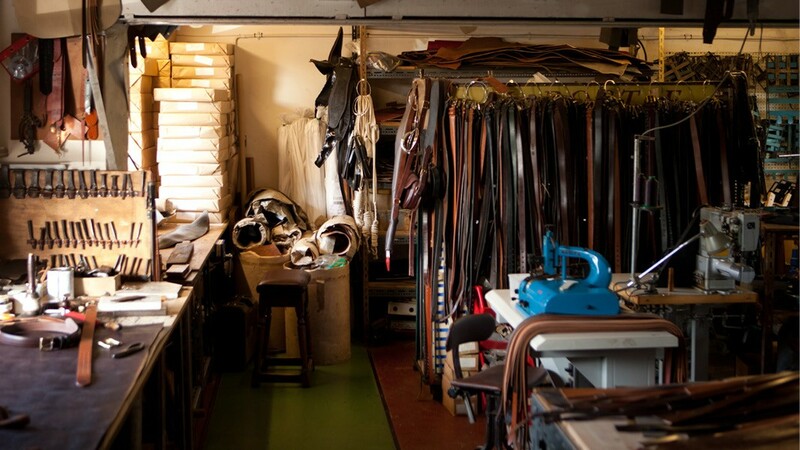 The high quality of our full grain, vegetable tanned bridle leather means that it will only improve with age and wear. Vegetable tanned leather takes many months to make.